With our Holistic Approach we bring together all your finances and future goals under one roof. We strive to utilize the most modern technology to make us efficient and making your finances easy to understand. With our experience and knowledge along with our innovation, we are there to advise you for the future. 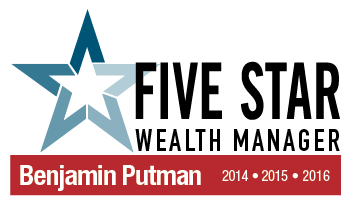 Welcome, we're PutmanGroup, a CPA & Wealth Management Firm in Irvine, CA. We understand that individuals and businesses face unique challenges as they build wealth and account for the future. We can help take the mystery out of preparing for today and tomorrow. Whether your goal is accounting, tax savings, preparing for retirement, saving for college, or managing your estate, our expertise and personalized service focuses on your needs, wants, and financial goals and objectives.